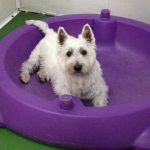 Doggy Days dog crèche provides supervised play and socialisation for your dog in a safe indoor environment, so your dog has lots of indoor space to run around and get adequate exercise, whatever the weather. Your dog will have a wonderful day, with lots of exercise, attention, interaction and play with other dogs of all ages and breeds. 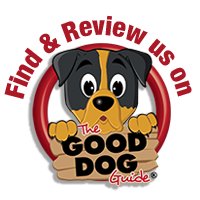 All the dogs are fully supervised at all times, good behavior and manners between the dogs is encouraged. Outdoor activity is also part of a day at creche, with group walks and adventures further afield. 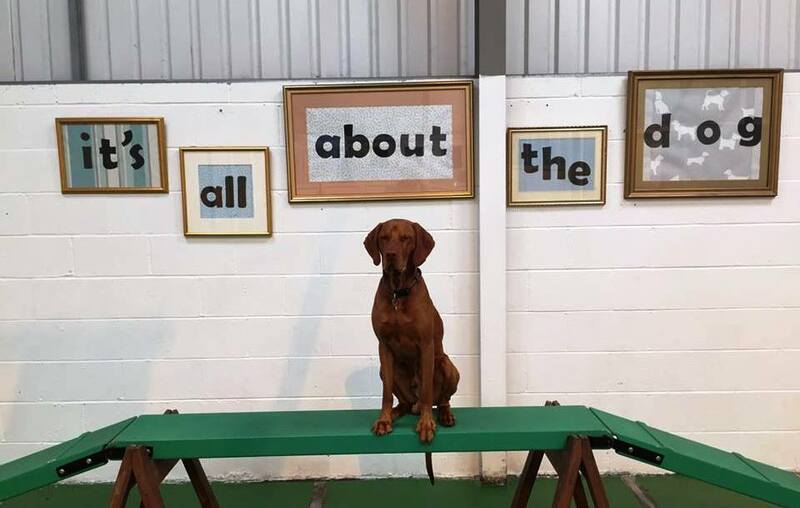 Time spent at crèche can increase your dogs confidence and help to relieve stress, boredom and separation anxiety that can occur when left alone for long spells. 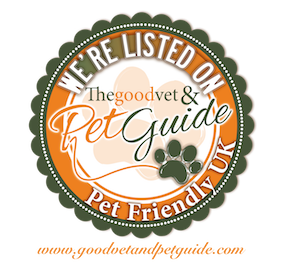 Before we take on a new dog, whether it’s a puppy or an older dog we will take lots of information from you and build a profile of your dog, from their exercise requirements to feeding regime. Then information is used to determine how best we can encourage that dog to be comfortable in the crèche environment. After all, crèche is not like anywhere else a dog will go – they may meet and play with a small number of dogs in the park or at the beach but they are most unlikely to meet 20 dogs playing loose together anywhere else. If you are interested in you dog attending the crèche please give us a call 01670 716666 or fill out the enquiry form. Our dog Jarvis has been coming to doggy days both creche and grooming for the last 7 years. He absolutely loves it, Paula and all the staff are all fantastic. Couldn’t recommend the place enough!!! Unlike some other day care facilities, we don’t charge extra for your dog to take part in any of these activities – it’s just part of a fun day at Doggy Days! We can on occasion make trips further afield to a local beach or woodland park. As these trips are on the “school bus” there is a small additional charge per dog to cover travel expenses. These events are advertised in advance and are subject to minimum numbers and weather conditions. Don’t worry if your dog has special medication or dietary demands. All our staff are experienced dog handlers and will take the time to get to know your dog and take into account any special requirements they need. Just let us know in advance so we can be prepared. At Doggy Days we treat puppies very differently to adult dogs as from 0-6 weeks puppies learn from their Mum and from 6 – 18/20 weeks (depending on the breed) they learn from their environment. That is why we have a small puppy nursery area to cater to your little ones. Puppies must have positive, pleasant experiences during that crucial development phase if we want them to grow to be well rounded, confident individuals. This is of the utmost importance in a creche setting. A point to remember is that every dog will have gone through our assessment process and be deemed suitable for creche. Our assessment period lasts for the first 40 hours that a dog spends with us so that we can monitor all aspects of their behaviour whilst they encounter a wide variety of situations and other dogs. This may seem like a lot but it takes time for us to get to know your dog as well as you do, and to ensure they are happy at all times while they are with us. A dogs emotional state is very often overlooked or not even taken into consideration at day care facilities but not at Doggy Days!! Rest assured that we will always put your dogs happiness first, after all “Its all about the dog”. While your dog is with us in the crèche, you can also take advantage of our grooming salon. Doggy Days grooming salon has specifically been designed to be a relaxing space for your dog to be pampered. Our dog grooming staff are very experienced in grooming all types of dog breed whether you require just a quick bath and a brush or the full grooming experience.